Many times, when a firm operates with multiple locations, teams find it difficult to stay in touch and informed on what is happening within the other offices. Sometimes it’s even hard to stay connected with what’s happening in a single busy office with lots of staff and attorneys working on their own caseloads. 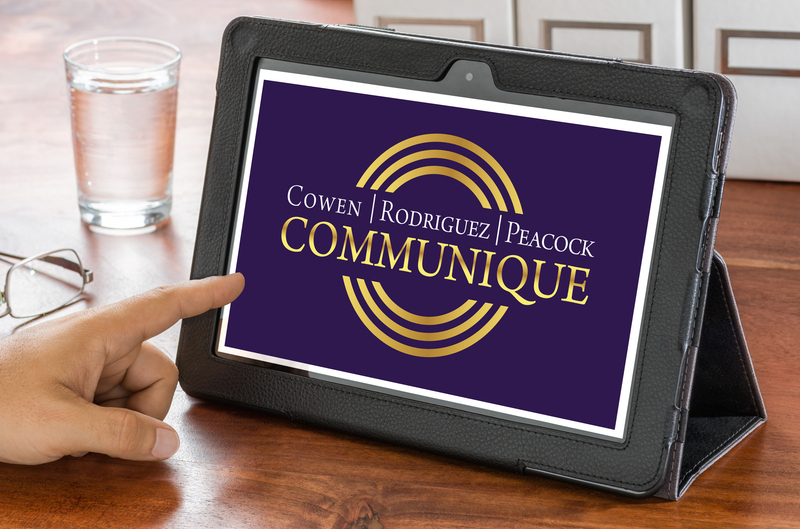 We’ve found it very helpful to create a monthly newsletter called “Communique,” which we circulate internally once a month to share information and celebrate together more frequently. 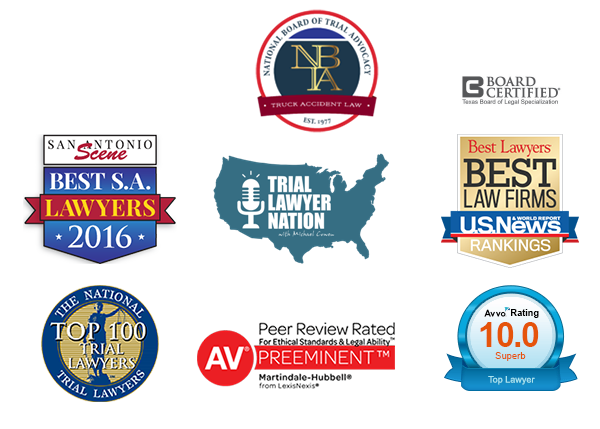 Here are some topics we cover, but we encourage you to think about your firm and what would work best for you. With so much happening across each of our offices, it’s hard to know whose cases close and when. Each month we like to celebrate everyone’s wins, highlight cases that closed the previous month, and share a few details about the settlement. We all work hard and can all appreciate being recognized! With 35 employees throughout the CRP offices, it becomes difficult to celebrate everyone’s birthday and work anniversary. Each month as we send out Communique, we take the time to recognize everyone celebrating that month. Referrals are a core part of our business, so we feel it is important to share any referral business that came in the previous month. This helps our team stay updated on growing partnerships with other firms. We feel our monthly Communique helps our offices and employees bond. While we may not be able to see each other all the time, we all agree that this email communication is a beneficial tool that helps unify us as a team.